Unique two bedroom house for rent in the popular gated Kingswood Chase development. 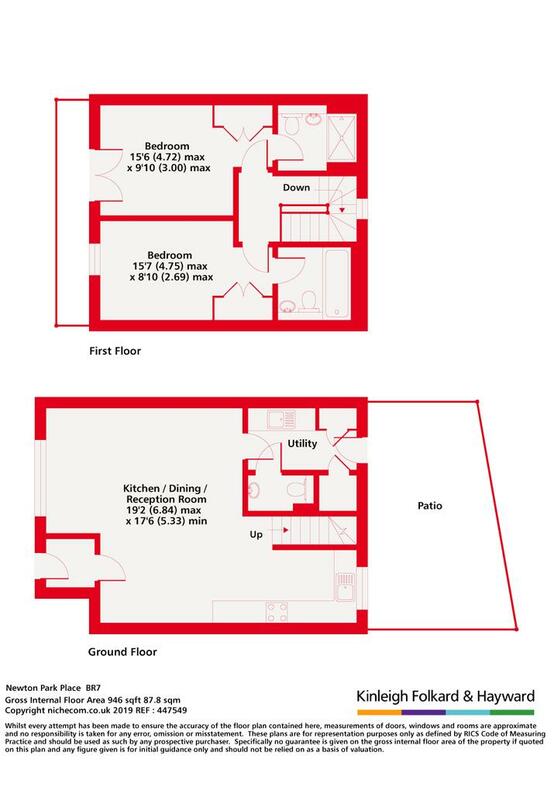 Offering spacious entrance, reception, integrated kitchen with dining area, utility room, cloakroom, balcony, private patio area, garage en bloc and parking space. Available March. Unfurnished. Chislehurst is a village oasis protected by the outside world by an almost ring of green space. Although it has a sleepy and suburban feel Chislehurst also has a great selection of shops, boutiques, restaurants and pubs along the High Street and the Royal Parade. Located in Zone 5 Chislehurst is only a 20 minute train ride to London Bridge and a 30 minute ride to Charing Cross. 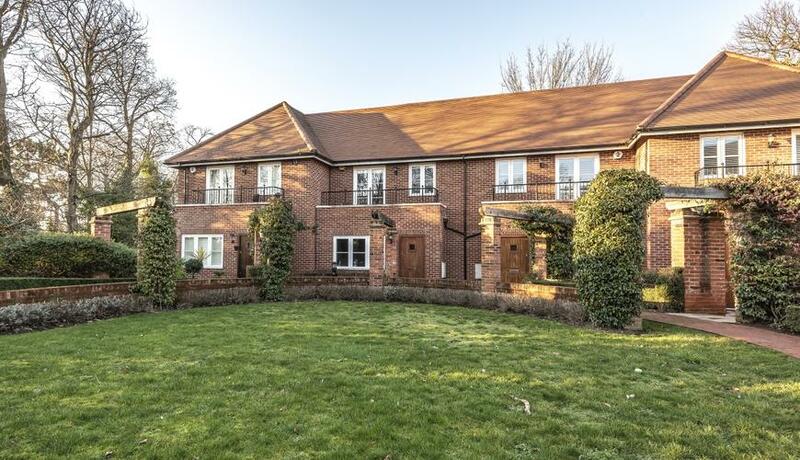 Popular with families Chislehurst has a great mix of independent and state schools and beautiful Scadbury Park which is popular with walkers and joggers. Discover what it's really like to live in Chislehurst with information including local amenities, architecture, outdoor space, transport and local schools.